David Renn is a fine artist, sculptor, and designer. A lifelong resident of coastal southeast Queensland, Australia, he is largely self-taught. 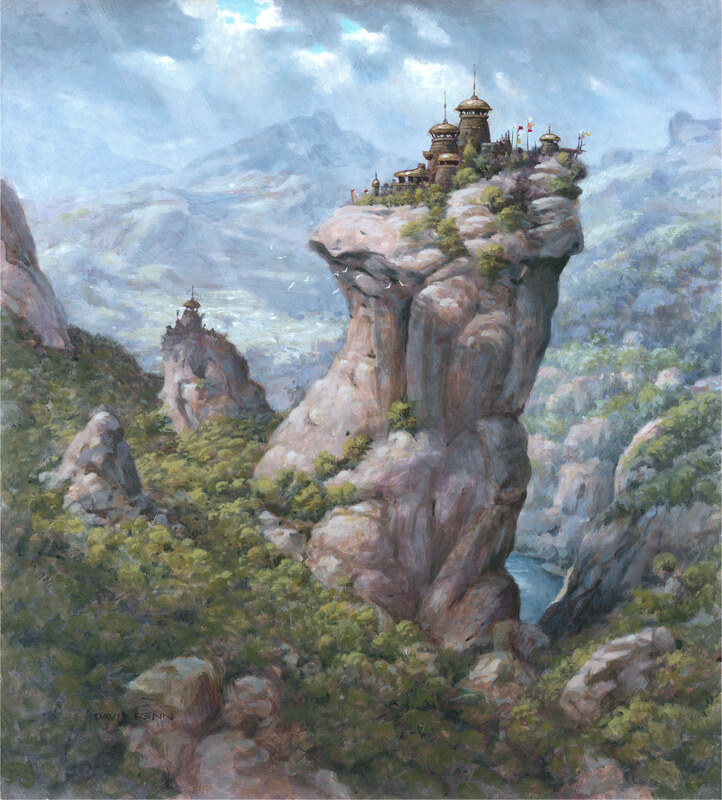 David’s creative bent has led him to many projects including set design and scenic painting for opera, theater, and TV advertising; sculpting and painting animatronic creatures, characters, and props for feature films and TV productions; and cartooning and Illustration for books, magazines, and educational programs. He has been invited to participate in the 2nd Spectrum Exhibition at the American Society of Illustrators in New York in September 2009. He lives with his wife Robyn and two children Thomas and Elena, in Redland Bay. For more information visit www.davidrenn.com or postapocalypsia.deviantart.com.